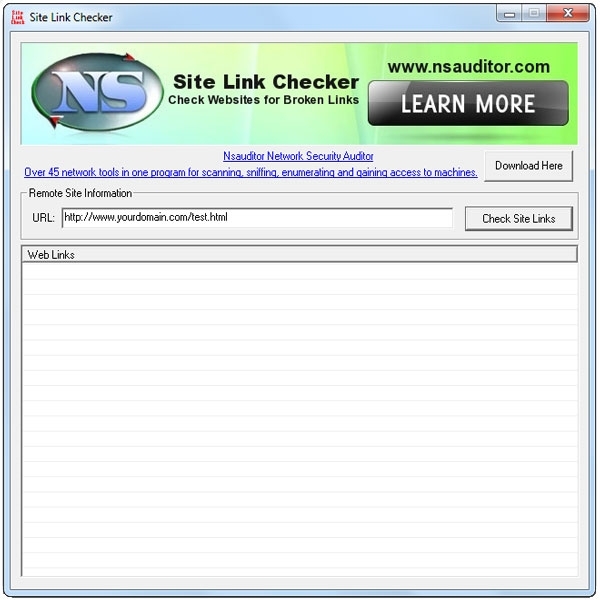 Site Link Checker checks Web sites for broken links. It is a free easy-to-use link checker tool to help you maintain the accuracy of links on your web site. The program will help you easily locate broken links and links containing syntactic errors.  SiteLinkChecker will search your site testing each link it finds and report the status of each link. Broken links hurt your professional image and can keep search engine spiders from indexing your whole site. All the mentioned features are provided with a user friendly graphical interface.